A church in the central French town of Vierzon may be converted to a mosque, as Muslims across Europe are converting empty churches to fit their faith – but some locals are worried about the threat of radicalism. Vierzon has six churches, and in order to balance the books, the diocese is selling one of them off. A Moroccan organization is in talks to convert the church of St. Eloi into a mosque, although a final decision has yet to be reached. With a nave of 26 meters, it can accommodate 200 people and is up for sale for €170,000. “The church is modern and easy to re-arrange – it will be easy to sell,” he added. Father Krauth explained that questionnaires have been distributed to the community about the proposed sale. “Some of the faithful rejoice that the place will be bought by members of the Muslim community – by believers in moderate Islam – but others were offended and fear radical Islam,” the priest reflected. With about six per cent of EU citizens today identifying as Muslim, and that number set to grow, more and more churches are set to become mosques. Nearly 150 new mosques are currently under construction to house France’s nearly five million Muslims, who make up about 7.5 per cent of the country’s population. 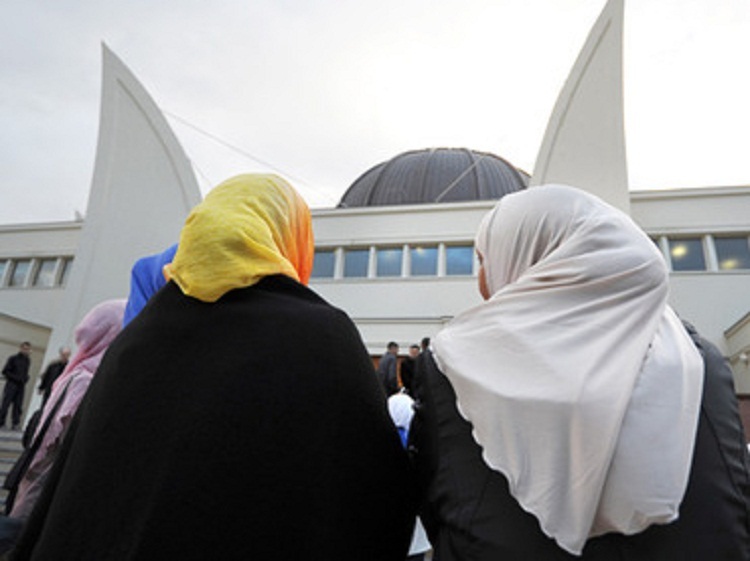 France is home to the EU’s largest national Muslim community. Attempts by European governments to unite the diverse cultures and religious groups living side by side in the continent’s cities have not always been successful, with tensions remaining between the Muslim and Christian populations in many countries.